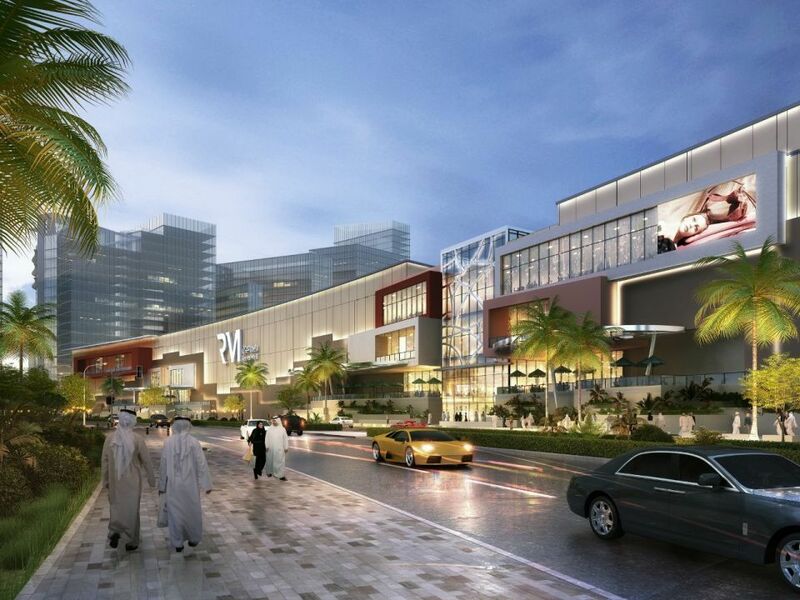 Abu Dhabi: The construction of $1.2 billion (Dh4.4 billion) Reem Mall began on Sunday with a foundation laying ceremony on Reem Island. Shaikh Nahyan Bin Mubarak Al Nahyan, Minister of Tolerance and other top Abu Dhabi government officials were present on the occasion. 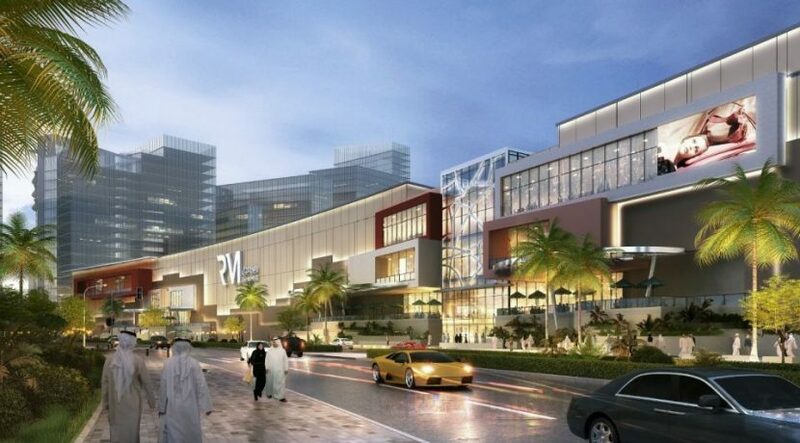 Reem Mall is set to offer 2 million square feet of leasable area (2.9 million square feet of floor area) comprising of 450 local and international brands, hypermarkets and department stores, along with a range of entertainment and leisure options such as Snow park Abu Dhabi, multiplex cinemas as well as 85 dining options. The project, which is expected to be completed by late 2020 is being developed by Al Farwaniya Property Developments, a partnership between Agility, Agility affiliate United Projects for Aviation Services Company (UPAC), and National Real Estate Company (NREC).